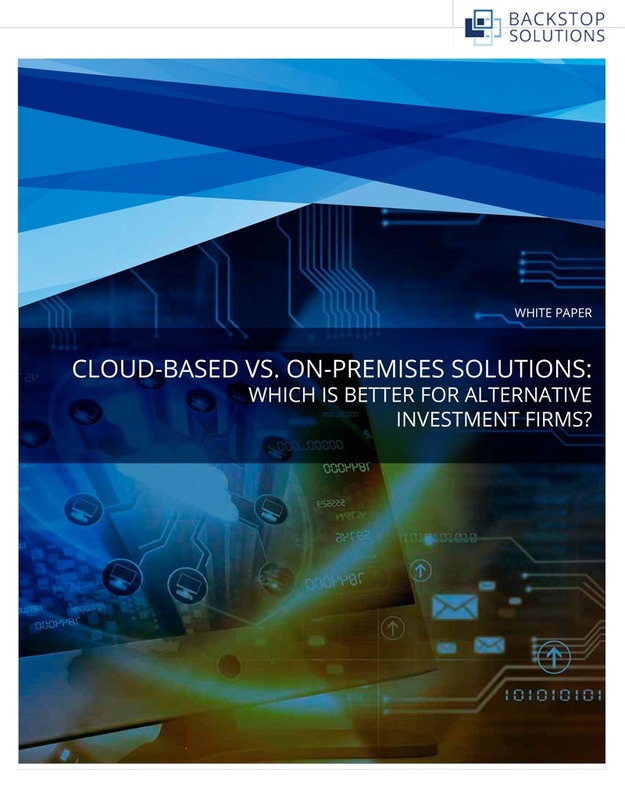 Cloud-Based vs. On-Premises Solutions: Which Is Better for Alternative Investment Firms? The 4 most common issues raised by alternative investment executives when it comes to the cloud vs. on-premises decision. The benefits of cloud-based vs. on-premises solutions. How to determine which path is best for your alternative investment firm.